The three week long world famous Nanda Devi Raj Jaat Yatra is in a state of confusion yet. While owing to the recent Kedar Valley Disaster, Uttarakhand government has clearly said 'No' to the famous Nanda Devi Raj Jaat Yatra, locals have decided to carry on the Yatra without taking government's help. Nanda Devi Raj Jaat Yatra is the outcome of the affection of the devotees of Maa Nanda Devi. The Yatra, which is organised once in twelve years, starts from Nauti village of Karnprayag and goes further upto Roopkund and Hemkund. 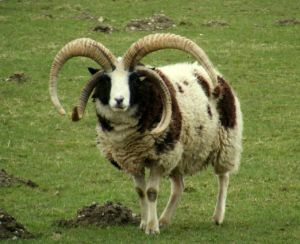 The speciality of the Yatra is a four-horned sheep. Contrary to other customs of sacrificing the animal, after havan is over, the sheep is set free to move. People from Garhwal, Kumaon as well as different parts of India and the world take part in this holy Yatra. Festivities surround this Yatra and local fairs boost the economical structure of the local people. It is accompanied with Nanda Devi fair held usually at Almora, Ranikhet, Bhowali and other villages. 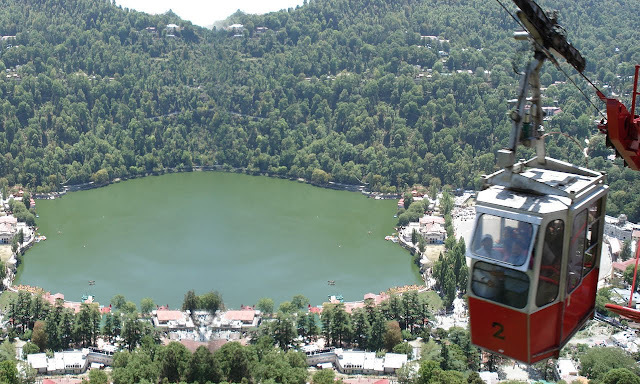 Nainital and Almora are famous for carrying out a procession of 'Dola' of Maa Nanda Devi. The origin of Nanda Devi fair can be traced back to 16th century under the rule of Kalyan Chand. Worshipping, dance and the ritual collection of 'Brahmakamals' is a routine in the fair organised in Johar region.